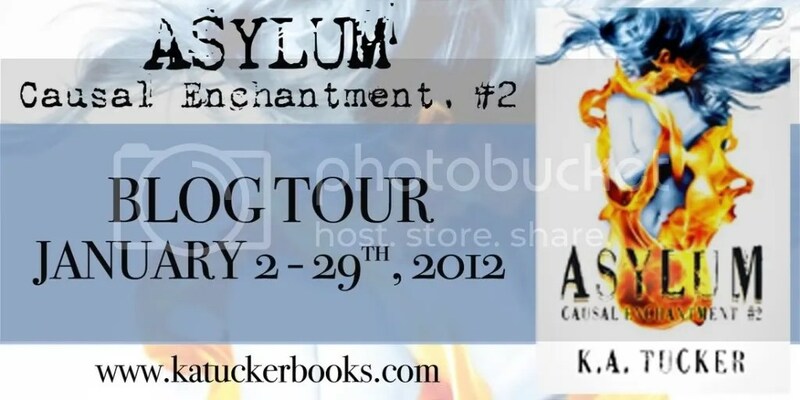 Welcome to today’s stop on the Asylum blog tour! Author KA Tucker has written a lovely guest post delving deeper into the magic system used in her intriguing, heart-pounding paranormal series. I’m also happy to announce the winner of the print copy of Asylum! 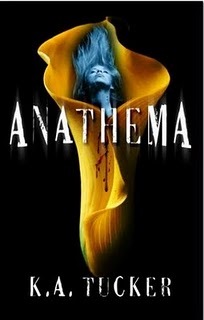 Read on to find out more, and be sure to enter to win an e-book copy of Asylum too! How did you invent a whole original world with unique magic rules and formats, as opposed to earth and wicca-based magics like many authors use? Well, as with everything else in this series, I like to take basic concepts and twist them into something that I can stamp my own fingerprint on. In this series, the common concept of spells and gifted individuals holds true, as well as the idea that it’s a skill one must learn vs. just ‘knowing how’. I began with these basic concepts in my own magical world and then I took it further, adding twists and turns. For one, my own vision of magic is that there are ‘small spells and big spells” requiring different level of skill and power. Just as humans have different skills and strength, so should sorceresses and sorcerers. It wouldn’t be fun if all witches were created equally. Most sorceresses can learn the ‘small spells’ -starting fires and disguising themselves – without too much trouble. But a whole different level of skill and strength is required for the big spells – the ones that change the course of fate . These are the Causal Enchantments – the spells that are driven by a deep-seeded need or desire. Enter the Fates – the God-like beings with power to alter the future. The Fates have no limitations and no boundaries. They truly are God-like. Wait, actually, that’s not true. They do have one boundary. But I’m not telling you what it is… yet. 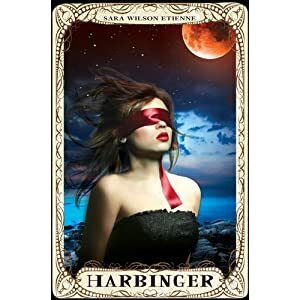 When I was developing this part of the plot – the idea of the Fates – it made sense to me that Causal Enchantments couldn’t be granted without some sort of drawback, a negative to gaining whatever ‘wish’ the sorceress or sorcerer has asked of them. It also made sense to me that the Fates weren’t your typical fairy godmothers, happily waving their magic wands. They needed to be a bit vindictive, a tad… evil. I’ve provided only small hints about the Fates in the first two books and I don’t want to say too much more other than to say that in the third book, you will learn A LOT about them. The other major unique piece to Causal Enchantment’s magic system is the idea that magic has some sort of formation. To me, there needed to be something beyond just a bunch of words – a chant – to spark a spell. If the sorceress held the magic within them, it only made sense that they needed to call on it somehow. When I imagined what magic would look like in its physical form, glowing pinkish purple DNA-like helixes was the first thing I pictured. Hence this is what Sofie plucks from within her body. There are many other elements to this magic – how Causal Enchantments are delivered to the caster, how new types of magic can materialize (like ‘the Tribe’), and how a highly-skilled sorceress like Sofie can experiment to create her own spells – that make this magical world its own. All of these elements came about as the plot was developed, as ideas were formed, and solutions to problems brainstormed. I wanted to ‘think outside the box’ but more importantly, I wanted to have fun with it. I definitely succeeded with that! I’m not sure if the above explains anything or made it more complicated … LOL… it’s tough to explain the ‘why’ and ‘how’, other than to say that I knew what I wanted to begin with and I let the story take the magic where it needed to go. A unique world came out of that. Thanks, Rachel, for having me here today! 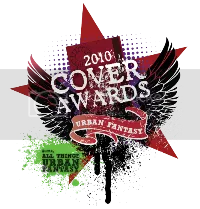 As for the print copy: the winner is…. JONELLE DYER!!! CONGRATULATIONS!! Don’t forget to enter the Asylum giveaway here. See the other blogs on the tour here. And stop by again tomorrow for my review of Asylum!